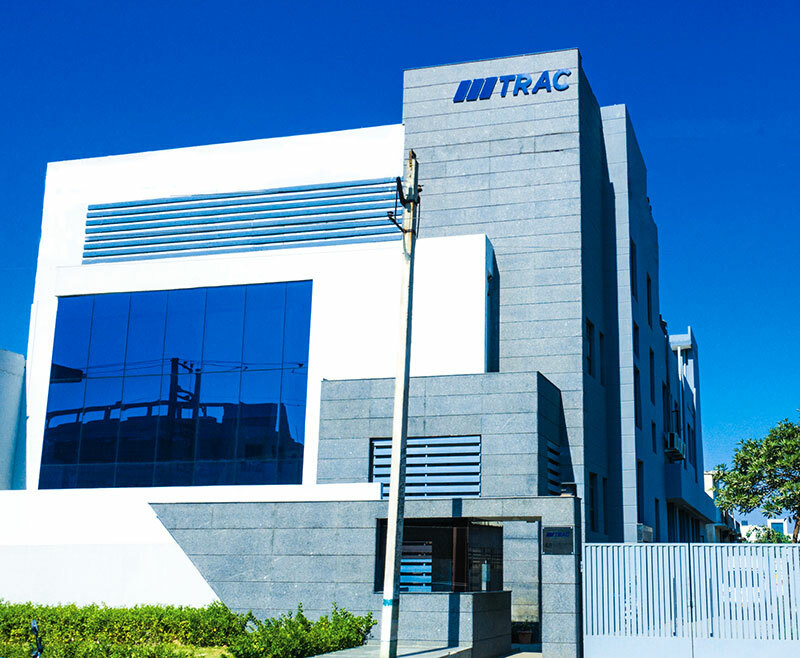 TRAC is a pioneer in the design and manufacture of high quality window regulators and gas springs for passenger and commercial vehicles. We have more than 20 years of experience in providing door system solutions. We are a Tier-1 supplier to OEM’s in the automotive industry. Our aim is to deliver to customers products and services of the highest quality and at competitive price, maintaining short delivery times. To reach these goals we systematically modernize the software and machinery to keep pace with the increasing customer requirements. We manages the complete product cycle: research & development, product design, tool design & manufacturing and assembly. Our products include: Window Regulators, Gas springs, Door Sashes, Front Axels & CV Joints. Our mission is to become the benchmark manufacturing company for the automotive industry providing world-class products and services to satisfied customers through continuous improvement driven by the integrity, teamwork and creativity of our people. The guiding vision of Trac is to become a globally preferred engineering solutions provider. Putting the customer at the center of our business. Constantly improving our processes, plant and machinery. Developing and investing in the abilities of our employees and providing meaningful employment. Providing our customers with products of consistent quality, at a competitive price while meeting all delivery targets on time. Providing a safe working environment. Being trustworthy, fair-minded, professional and open in all our dealings with employees, customers and suppliers. Being socially and environmentally responsible.